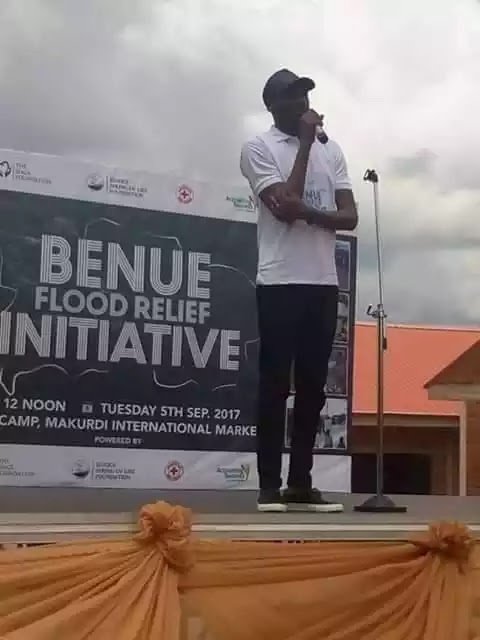 Renowned musician, Innocent Idibia, popularly known as 2face, has donated assorted relief materials to Internally Displaced Persons (IDPs) in Makurdi, Benue. 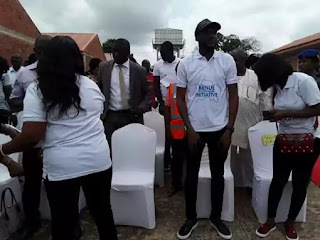 Idibia, accompanied by wife, Mrs Annie Idibia and his friends, made the donation on Tuesday. 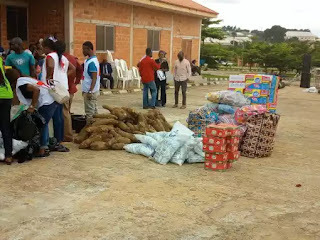 While urging the IDPs not to loose hope, Idia promised that they would not be forsaken by individuals, groups and the government. The wife of the Benue Governor, Mrs Eunice Ortom, commended Idibia for coming to the aid of the displaced persons.